"Cheese is a cheesy program to take pictures and videos from your web cam. The project also provides some graphical effects in order to please the users play instinct. Furthermore some integration work will be done to include it in some other programs and services." 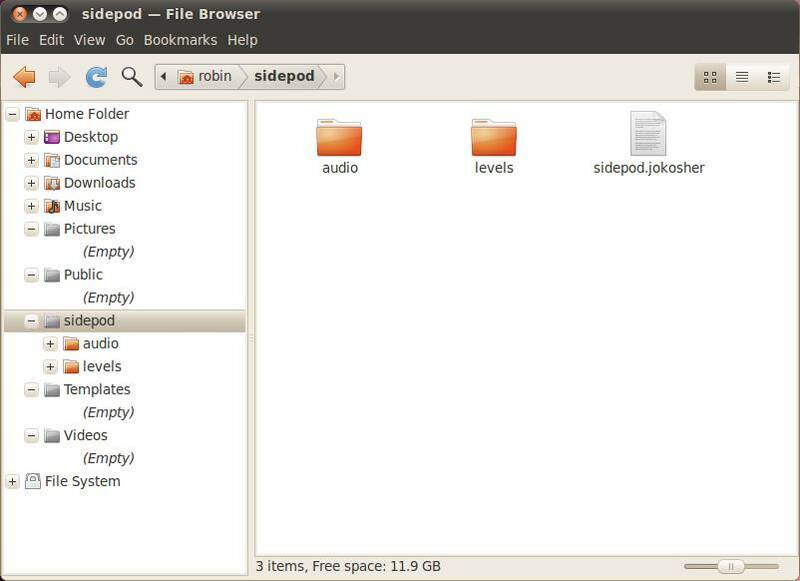 Nautilus is the default file browser in Ubuntu. Nautilus Elementary is a stripped down version of Nautilus redesigned to maximise the on-screen real-estate. Sunday Times 30th May 2010: "Anger at Double Fee for iPads." 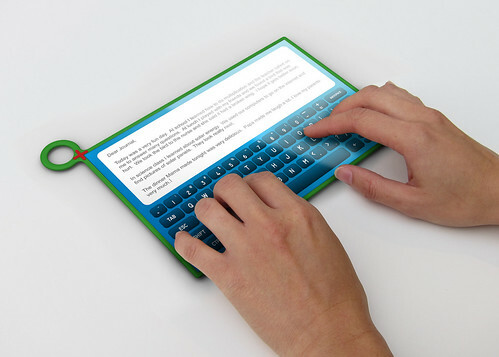 Following the British launch of the iPad, users Apple enthusiasts are calling for "fairer pricing." Shock, horror!! Surely we don't do Window$ here? No. I certainly haven't given M$ any money either. I have been providing some tech support to a friend with a new HP, Window$ 7 laptop, however. So here, almost year after release, my less-than-expert opinion on the Redmond Rocket. Part 2: Set-up and recording. This is an extra, irregular, short-form podcast, which is intended to be a side-branch of the main Full Circle Podcast. Be prepared for a healthy dose of British sarcasm. At some point I must have run an Ubuntu install and checked an Universal Access setting which put the Accessibility icon in my notifications area. It's an icon you can't right-click to turn off. 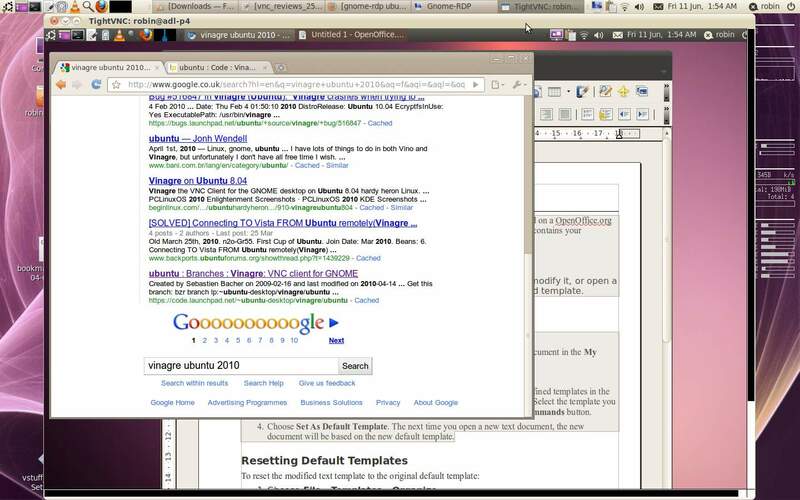 This is part of the current wonderful inconsistency in Ubuntu which Mark S is gradually working through. Not empty words or snappy jingles but something – a conviction that access to information should be fast, sophisticated, safe, reliable and entirely free. We stand for the very best operating system in the world, created by the expert few for the global many." Panels, menus, panels, menus. Blah. Blah. Except I quite like panels and menus. My panel (one-of) and menus are standardised, stripped down affairs. I run light, I multi-task within a very restricted program set. If you want to provide remote technical support to a friend, relative, customer. If you want to access a machine in a different part of the house and can't be fagged to use your legs and walk. For my desktop machine, I am ditching 3.5in disk technology in favour of 2.5in 'laptop' drives. The combination of power consumption, size and noise finally consigned them to the recycling. This means bringing some old laptop drives out of retirement. "DeadBeef is an audio player for GNU/Linux systems with X11 written in C and C++." 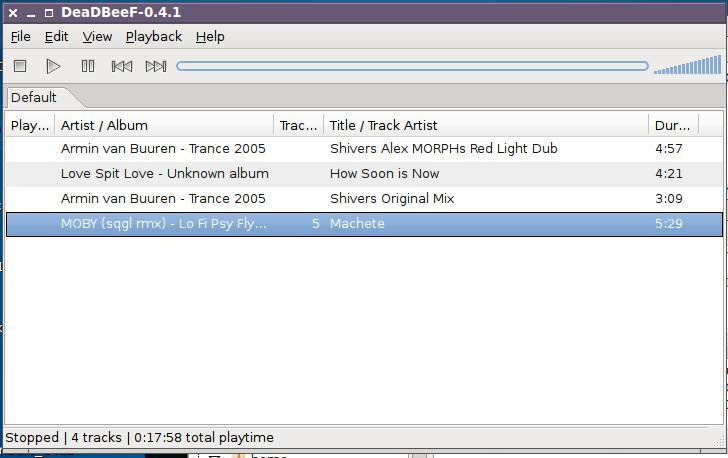 This is a candidate to replace Aqualung as the standard Lubuntu audio player in the 10.10 release coming this October. Some time ago we received a listener request to talk about how we record and edit the Full Circle Podcast. So here it is, in several parts. "In this episode, Dave and Ed argue about evolution... of Ubuntu One and Lubuntu." 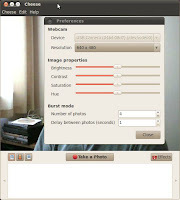 Dave reviews a Nexus One Android phone. 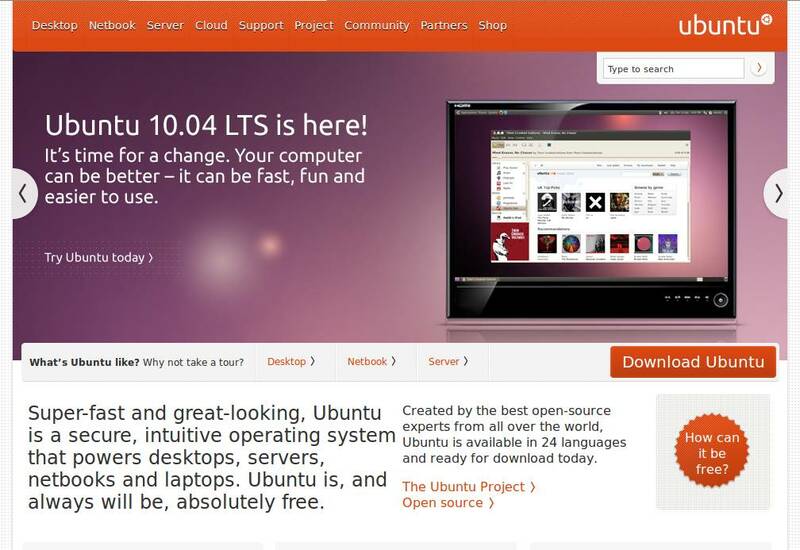 Opinion: What services do we want in UbuntuOne? "Nero AG, has filed an anti-trust lawsuit against the MPEG-LA. The German technology company claims the licensing body has abused its monopoly power, and that is has not honoured agreements made with the US Department of Justice." Is this just another license fee dispute or brave stand against monopolistic abuse under the Sherman Act? 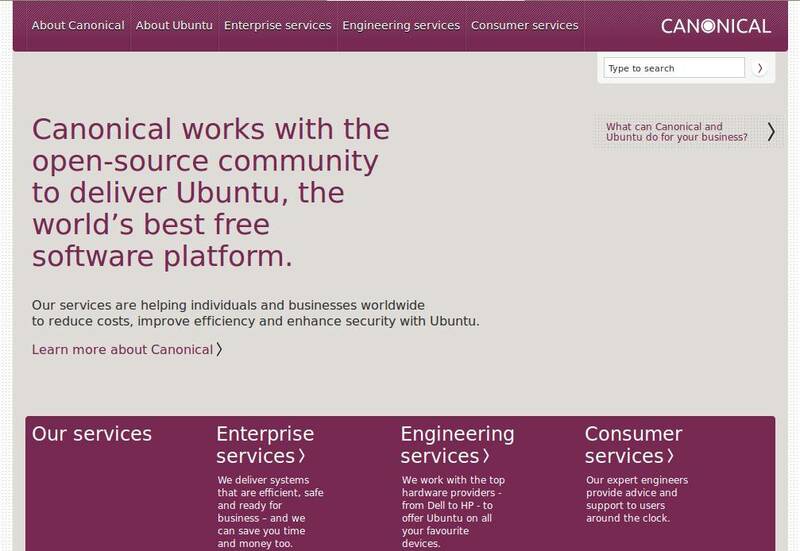 I know it's not exactly breaking news, but I do want to point to the site re-designs for both Ubuntu and parent company Canonical. These are the shop-windows, after all and it's good to see that design and usability are taking front-and-centre stage. 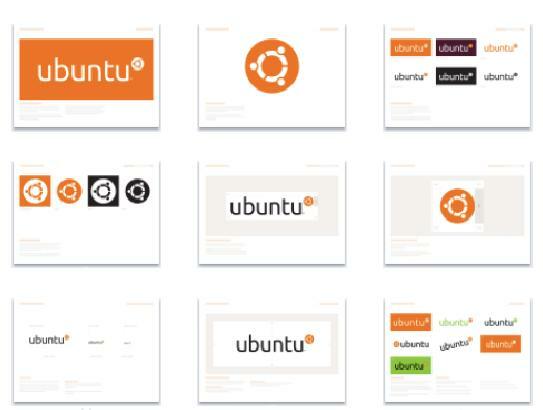 Ubuntu.com features the new branding, fonts and icons to usher in the next phase of Ubuntu design. The centre panel features a good slideshow to showcase the different aspects of Ubuntu as a platform. Since February, I am a regular Blogger (Blogspot) user. Google's mass-market blogging tool started out simple and is gradually adding features, widgets, templates and editing features. I am also a Wordpress user since May on the Full Circle Magazine site. Hands-on with the grand-daddy of blogging tools, I now understand the loyalty of its legions of fans. The Android 2.2 mobile OS is available for developers. Code-named 'FroYo', which I have on very bad authority stands for Frozen Yoghurt, or for our American friends, Yo-gurt. The Google bribe to the attendees was to giveaway to everyone an HTC Evo, the not-yet-released 4G WiMax phone. The mobile arms-race steps up a gear. Review: OLPC $100 Tablet for Real? Ready for more extravagent promises and too-good-to be-true product announcements? It's back; One Laptop Per Child (OLPC) is coming back as a tablet. The OLPC company is going into partnership with Marvell (maker of the Marvell Moby - no, it passed me by as well) to make an ultra-thin tablet PC for the Third World at $100 per device (or less, so they say). The battle lines are drawn in the fight for control of next-generation high-def web video under HTML5. Google TV is either going to be massive, or the biggest consumer electronics flop in history. 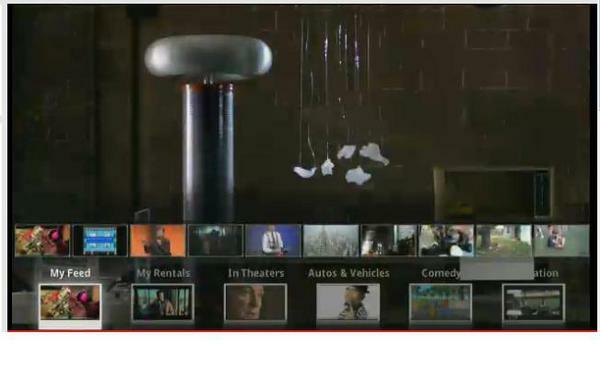 Google is bringing the Web to TV. Not another TiVo clone, not a Roku box. Definitely not Apple TV. It's TV plus Google Search on your big-screen TV in the living room. Full announcements on the YouTube Google I/O Channel. Following the media stream for this reminded me of when I used to attend events like this. Gezz-louise it was tedious. Ok, its an event for developers, largely or at least, developers promoted out of harms way into management. The crowd only really warmed up when they were all given a free Evo phone. Otherwise it was tedious, or just embarassing when the jokes and the demos failed (frequently). Full Circle Side-Pod #1: Hello World… Where Am I? ...which is intended to be a side-branch of the main Full Circle Podcast. Somewhere to put all the general technology, non-Ubuntu news and opinions, hobby-horses and general kipple that doesn’t fit anywhere else. Be prepared for a healthy dose of British sarcasm.